Why are Kids Homeless on Whidbey Island? We currently have students attending school each and every day who have no idea where they will stay that night. How do you focus on or on homework, a presentation, or even an important test? You can help these youth by opening your home and becoming a host family. The goal of this program is to provide an innovative emergency housing option that gives youth a safe family to live with until a longer term option can be found. The host family program provides housing support to unaccompanied homeless youth ages 12 and up to support them in staying in school. These kids are kind, intelligent, and just need a break. Many of these youth are leaving situations that are keeping them from a good education and just need to have someone believe in them. Won’t you consider opening your home to help a student achieve the future they have dreamed of? For more information on our application process please fill out our form below, call ﻿(206) 356-2405﻿ or email us at ryanshouseforyouth @gmail.com. 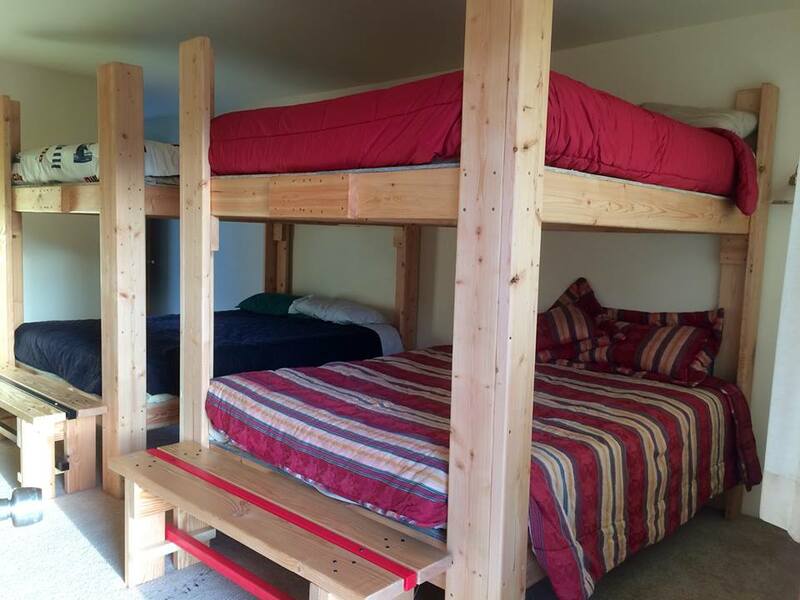 Ryan's House For Youth has three housing options for homeless and at-risk youth ages 18-24. Emergency housing can be up to 30 days, Short-term housing is up to 90 days and Transitional housing is for youth who need assistance getting to a successful launch into adulthood. This stay can last up to 2 years. Support with employment, schooling, budgeting, basic cleaning and cooking skills, etc. are provided for each youth as move through the program. Student created goal plans help to guide the Case Managers in their support of each participant. Transitional housing requires the participant to be in school or working full time. For more information please contact us at (360) 331-4575 and ask for Amber, the Program Manager. Copyright (c) 2011-17 Ryan's House For Youth. All rights reserved. Use of this website constitutes acceptance of the Terms of Service.